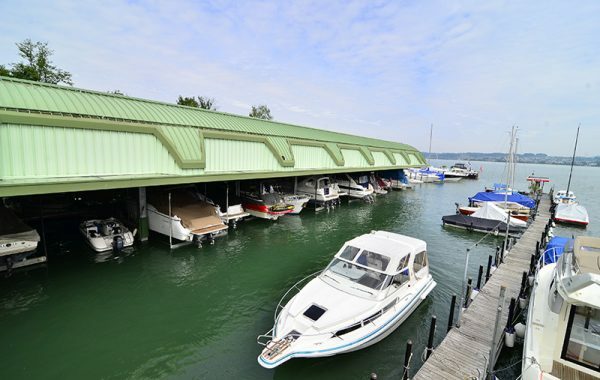 The boat needed to be conveyed from the boat garage to the lake. Building regulations prevented the boat owner from installing a fixed structure on the lakeshore. 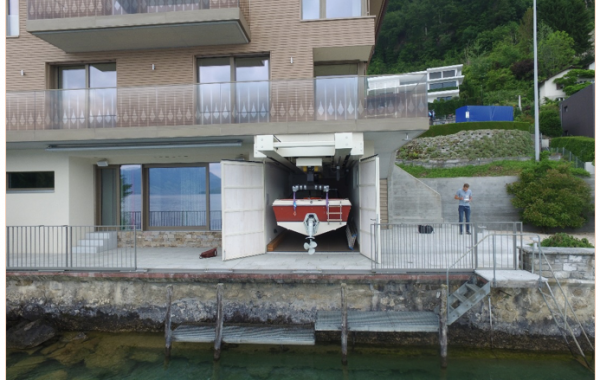 The boat owner therefore had lake access and a stunning boat, but no way of moving the boat into the garage when it is not in use, and moving the boat from the boat garage to the lake presented a number of difficulties. 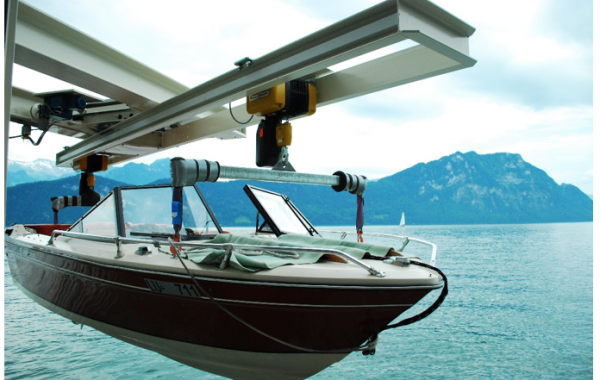 The boat needed to be conveyed over a significant distance from the boat garage to the lake at the touch of a button. The 90-degree rotation that was required also presented a tough challenge. 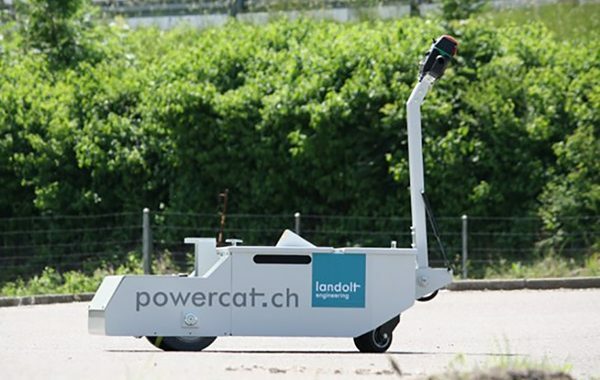 Following discussions with the customer, Landolt Engineering AG found the perfect solution for moving the boat. 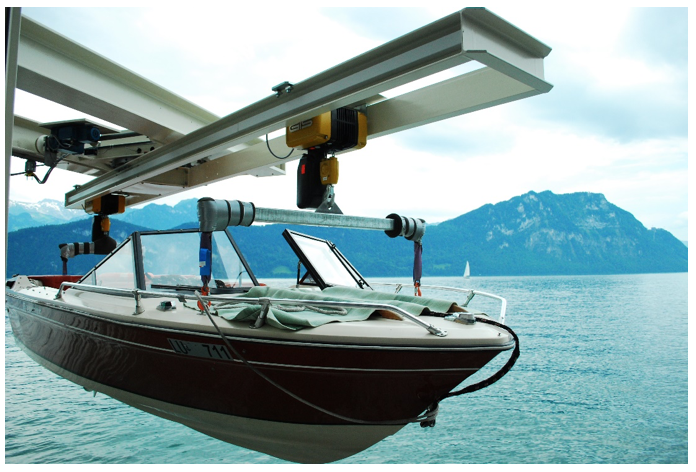 A double-telescopic lift system was installed that enables the boat to be easily and precisely rotated, maneuvered, and conveyed. 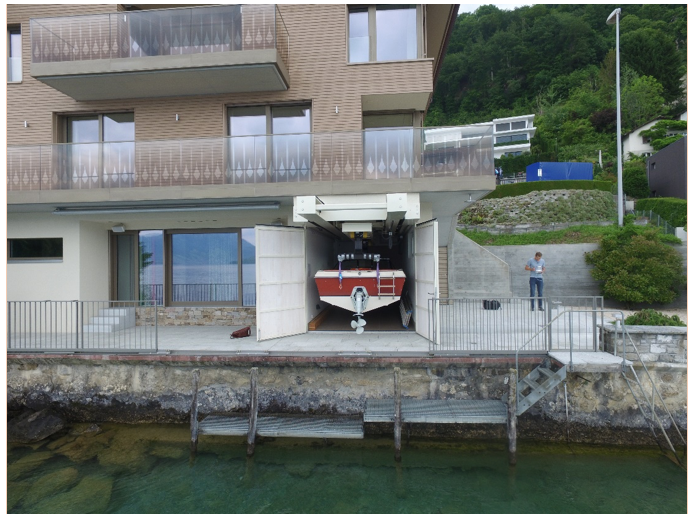 The boat is removed from the boat garage via remote control. 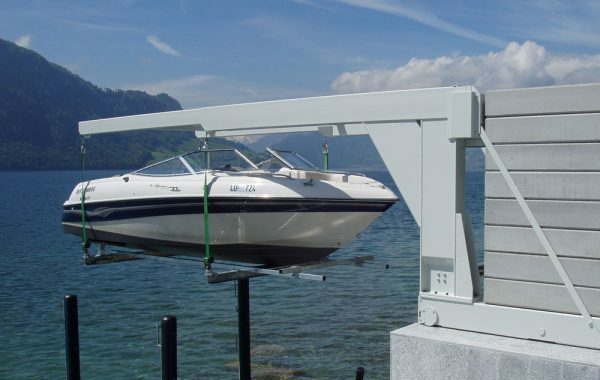 It then rotates until it is in the perfect position to be lowered onto the lake facing in the right direction. 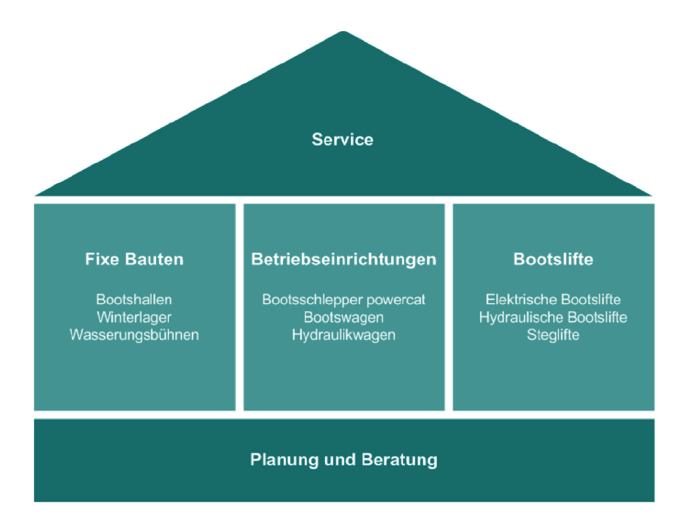 We provide planning support to boatyard operators, local authorities, and investors. 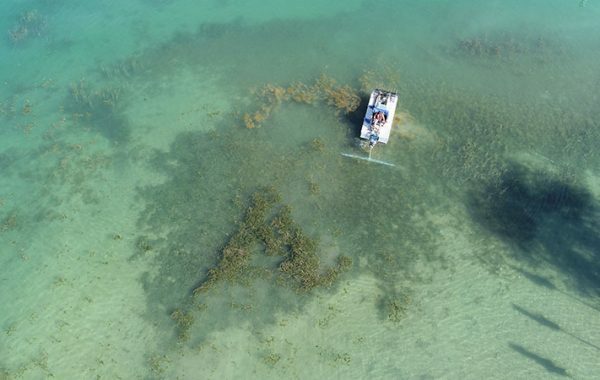 We have specialized in moving boats for over 40 years – we look forward to hearing from you.